Company lawyers understand and appreciate Europe and European policymaking. Their work has clearly been internationalized and Europeanized over the last decade. In this unstable and shifting world of today, it is interesting to reflect upon where Europe is heading, because the world is indeed changing rapidly. Digitalization and globalization affect every nation, their politics and economy, the way we work, the way we live. Hence the question: How do we cope with these revolutionary developments? And how can the European Union keep up with these rapid changes? 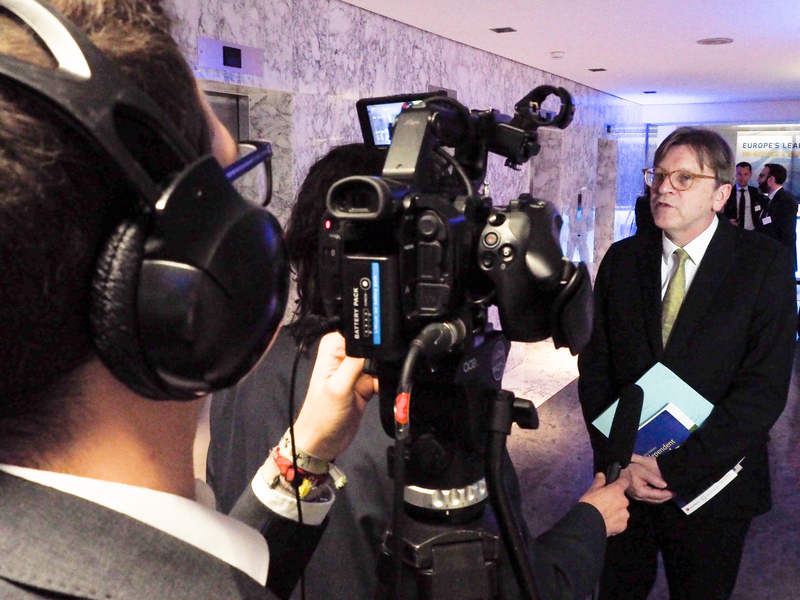 Guy Verhofstadt, Former Prime Minister of Belgium and Chair of the Group of the Alliance of Liberals and Democrats in the European Parliament, reflects on the future of the European Union.